This recording can be thought of as the dark companion to “Kometka;” whereas the other is bright, shiny, and rings clear, this one is fuzzy, obscured, full of static and hiss. 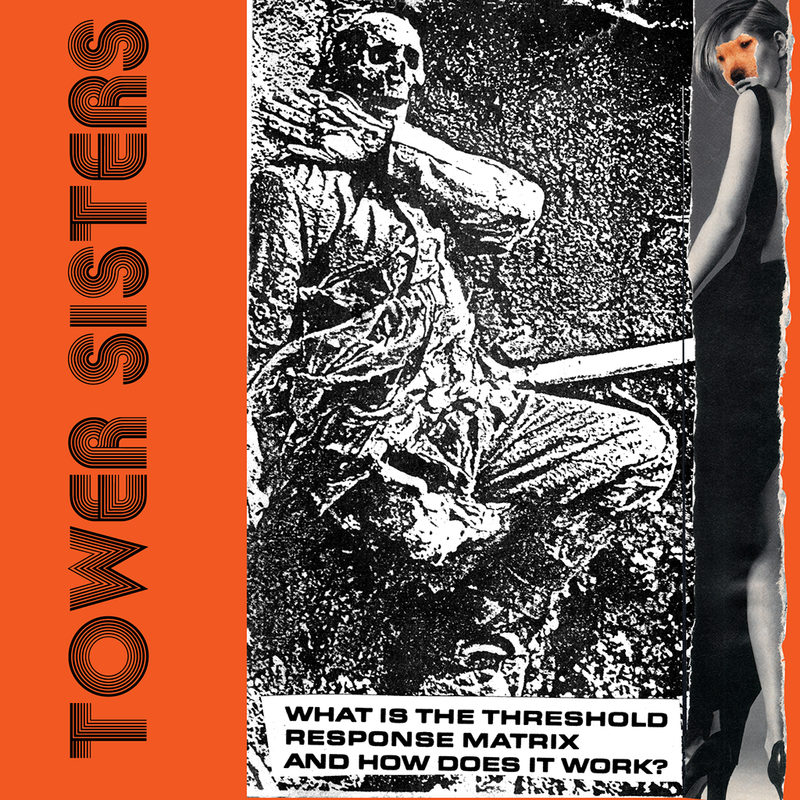 The Tower Sisters – What is the Response Threshold and How Does it Work? 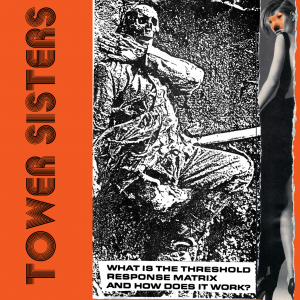 Not much is known about The Tower Sisters. This audio artifact is an hour-long piece neatly divided into two sections. The Sisters make use of shortwave radio, Eventide Harmonizer, Prince, Unidentified Film Soundtracks, “The Sonic Ear,” “The Cat Napper,” Casiotones, The Korg Ploy-800, A Moog Modular, Unidentified Phone Calls, and Noise, Noise, Noise to create this aural landscape. This recording can be thought of as the dark companion to “Kometka;” whereas the other is bright, shiny, and rings clear, this one is fuzzy, obscured, full of static and hiss. Whereas the other celebrates the beat and drives forward “Threshold Response” meanders, lazily swelling up and easing into the next section without a boundary. Both are evocative, both will cause neurons to fizzle and pop, but they affect the mind in different ways.